The Leprosy Mission is a Christian charity with more than 140 years of experience. Through The Leprosy Mission’s global family we serve a population of 305 million people in around 30 leprosy-affected countries. We are an international development organisation that diagnoses, treats and offers specialist care, including reconstructive surgery, to leprosy patients. 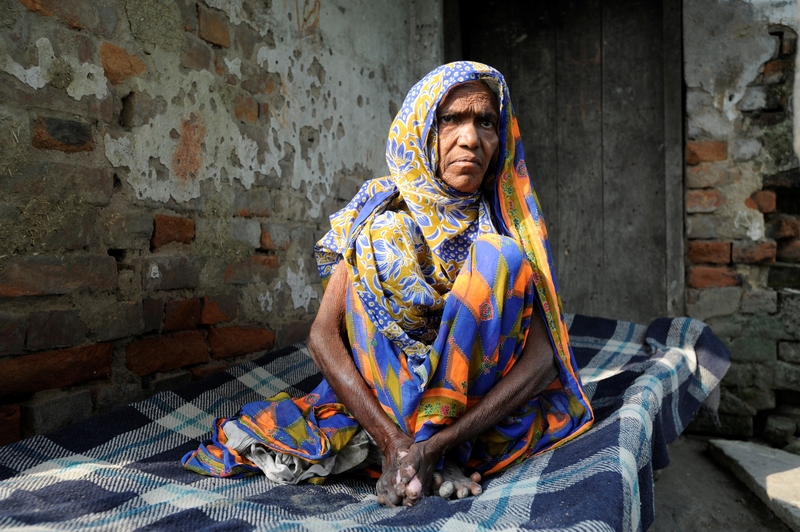 Our aim is to transform and empower the lives of people affected by leprosy. We concentrate our efforts on 11 countries in Asia and Africa. The needs of individuals and communities affected by leprosy vary significantly between the nations in which we work. We work closely with staff in these countries to provide and evaluate a range of different projects. The projects help transform the lives of leprosy-affected people as well as working towards eradicating the causes of the disease.